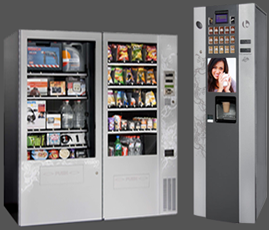 Gr Vending imports and distributes in Greece, the innovative system Penny Press. Penny Press creates souvenirs for visitors in various attractions, museums, cities, ports, businesses, etc. The visitor, putting a coin, converts it into a commemorative gift of the region, city, company, etc. 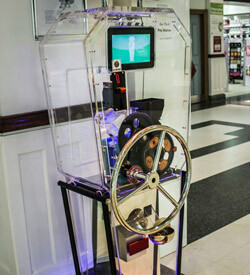 A low cost machine which we place and leave it there to operate autonomously for an additional revenue stream.